Are you looking for ways to cut costs behind the wheel? 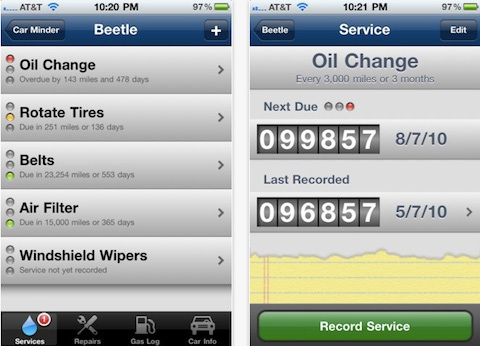 Your smartphone could be the perfect device to help you track your fuel expenditure. There are a number of apps on the market today that can help you track performance, find the nearest charging station, and waste less time in traffic. 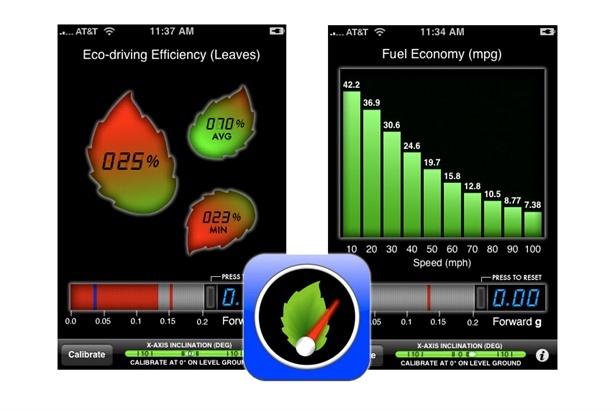 The following are five of the most useful efficiency-boosting apps available, which can help you to get the most from your vehicle. All vehicles designed after 1996 have a portal for on-board diagnostics, which makes it possible to pull a car’s data. The new Dash app connects this data to your smartphone using Bluetooth. It also connects this data with current weather and traffic information, providing you with an array of information to improve your engine performance and maximise your car’s mileage. 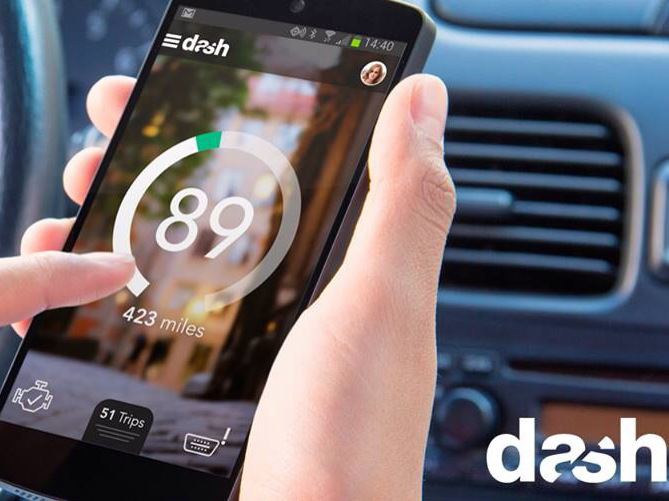 Beyond efficiency, Dash can also help call emergency services if your airbags are deployed, find you the cheapest fuel in the area, and ask you if you really want to drive if you’ve checked into a bar recently. Although your vehicle itself plays a certain role in the efficiency level you’ll achieve, your driving style is also an important piece of the puzzle. GreenMeter provides you with a way to look at your own driving style from an analytical standpoint. Using your iPhone’s accelerometer sensors, it measures factors like engine power, rolling resistance, and the car’s aerodynamic drag. With these statistics, the app gives you a closer look at the energy you’re using at different speeds, and then track this energy expenditure in either dollars or CO2 output. Have you ever purchased a new car until to find that the actual fuel economy you get is far different from what the manufacturer reported? MyCarma measures your actual driving habits and issues you a personalized fuel economy sticker. If you plan to use MyCarma in a new car, you can request a data logger from the dealership. After driving the car around for a week, the dealership receives a report on the cost of fuel, based on your specific driving habits. 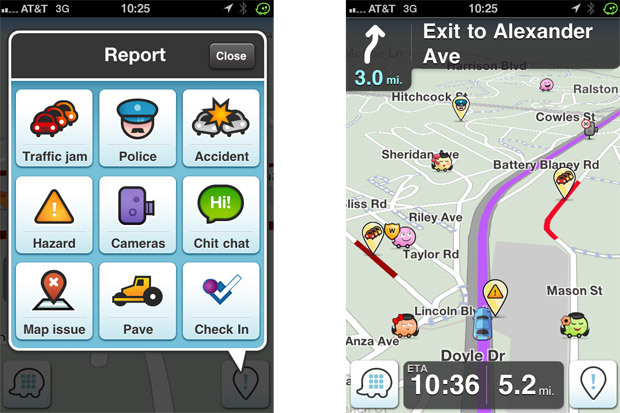 If you can’t stand getting stuck in traffic, you’ll want to download Waze. This free app is available for both iOS and Android smartphones, providing you with real-time traffic updates provided by crowdsourcing from other Waze users. It helps with efficiency by allowing you to avoid the traffic jams in your area, where you would pointlessly burn fuel. The app also provides you with real-time fuel costs in your area, so that you can fill the tank for the lowest price. One way to boost the performance of any vehicle, whether you drive a brand new BMW or one of these ATV bikes on Bikesales is to make sure that it’s serviced at regular intervals. From bikes to sports cars, missing maintenance can mean that the vehicle has to work harder on the road. Keeping up with maintenance helps ensure that tyres are fully inflated, that all filters and fluids are replaced regularly, and that everything is in proper working order. The problem is that it’s easy to miss service appointments. This is where Car Minder Plus steps in, which is available for iOS systems. It sends you automatic alerts when your vehicle is due for a service check, and logs all of the repairs automatically so that you have a written record of work completed. 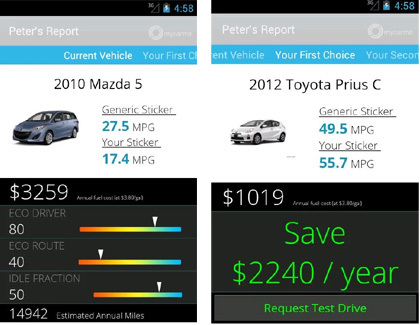 By downloading apps like these, you can reduce your car’s running costs and become a more efficient driver.